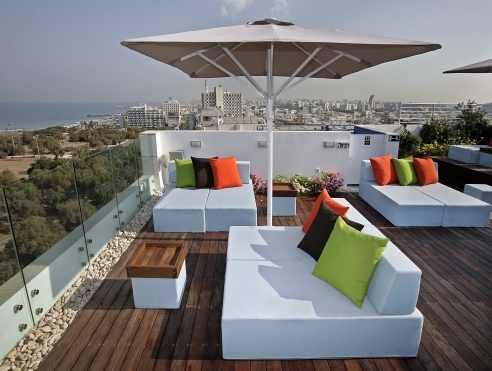 The Melody Hotel is a Tel Aviv boutique hotel located just steps from the golden beaches and blue waters of Tel Aviv beach and the Mediterranean. 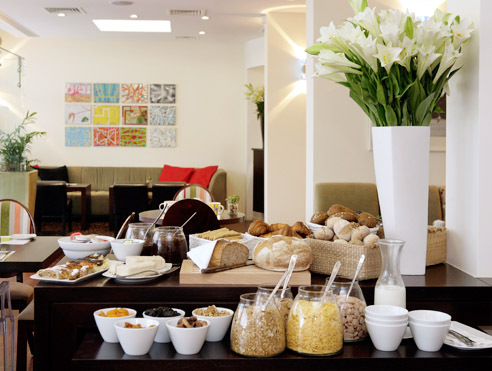 Recently refurbished, the Melody Hotel is focused around a work hard-play hard philosophy. Luscious relaxation combined with world-class business facilities are in order, and that’s why the Melody Hotel is so popular. 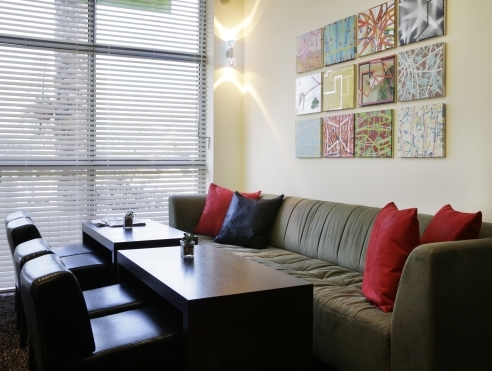 The Melody Hotel’s philosophy is work hard-play hard. One of the closest Tel Aviv boutique hotels to the beach, the Melody Hotel stepping inside the hotel feels like you’ve stepped onto vacation. 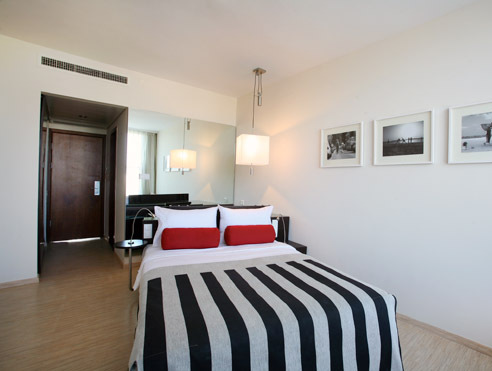 Sophisticated colors inspired by classy beach huts and broadwalks of the past, the Melody Hotel screams relax, yet is still equipped with the modern day technologies needed to stay connected. 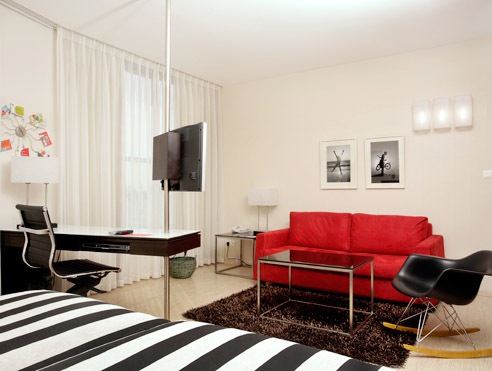 The Melody Hotel features 55 classically and classily decorated guest rooms ranging from singles to junior suites. All rooms are refurbished and feature flat screen tvs, free wifi, and DVD’s can be taken from reception to watch in the room. The Melody Hotel’s beautiful rooftop terrace, open in the summer months, is the perfect place to end the day watching the sunset. Alternatively, head to the lobby, where happy hour offers free drinks and appetizers. Guests can take advantage of bike and beach chair rental.